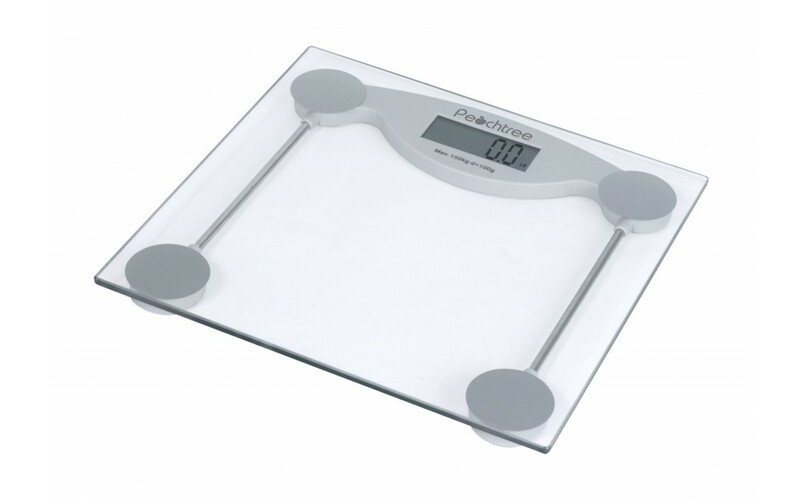 The GS-150 digital bathroom scale offers an economical way to monitor your weight from home. 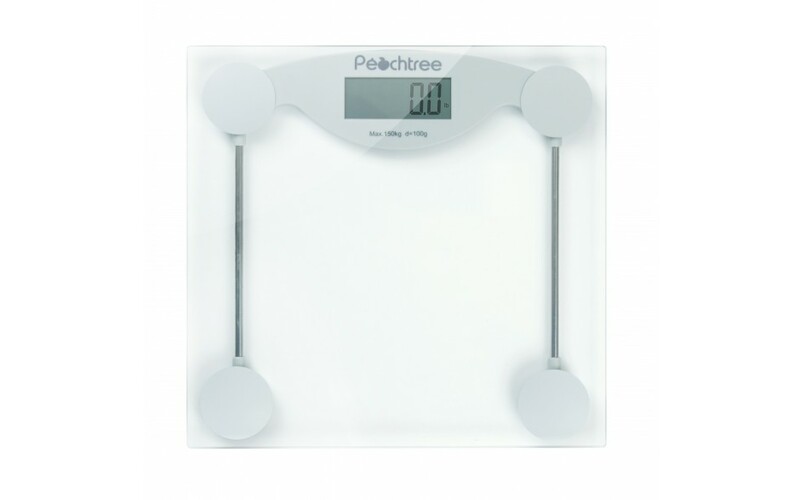 The scale has an auto-on feature that eliminates the need to tap before weighing. 11.0 x 11.4 x 0.9 in.